In 2014, Cisco unveiled small routers and switches that could be embedded in facilities and vehicles located far from any data center. The devices could take in data from local sensors and analyze it on site with a small, built-in Linux computer. Among other things, this "fog computing" system could decide what data was interesting enough to send to the cloud and what could just be thrown away. Cisco also included a way to make other analytics platforms work on the data. Watson was an obvious candidate. The partnership with IBM is a big step toward making the IoT edge more intelligent and linking it to powerful cloud-based analytics, said Mike Flannagan, Cisco vice president of data and analytics. One thing the companies can do is to give edge devices Watson’s own smarts about what data points to send to the Watson cloud for long-term business insights. In addition, the Watson software can do some analytics without sending the information out to the cloud. Enterprises want to see companies like Cisco and IBM working together on IoT, IDC analyst Vernon Turner said. In a field that’s still highly fragmented among various standards and solutions, cooperation among two big vendors that are already in the mix at many enterprises should help make things easier. IBM, which has a vast set of offerings in IoT, may go from here to integrate more of those with Cisco in the future, MachNation analyst Steve Hilton said. More cooperation should help drive more IoT deployments, which scare off some enterprises because they fear the hassles of implementation. The Cisco-IBM integration is available now, and some enterprises are already using it. The Port of Cartagena, in Colombia, has thousands of IoT devices collecting data about things like cranes, vehicles, and shipping containers. The port wanted to apply Watson analytics to the data from those devices, and it turned out that crunching the numbers nearer to the sensors was more effective than sending it all to on-site data centers or the cloud. Analytics at the edge gives the port quicker reaction times, more efficient use of data and networks, and better dollar value per IoT device, IBM Watson IoT General Manager Chris O’Connor said. The partnership isn’t exclusive for Cisco or IBM, and there’s nothing stopping enterprises and system integrators from combining the companies’ technologies themselves. 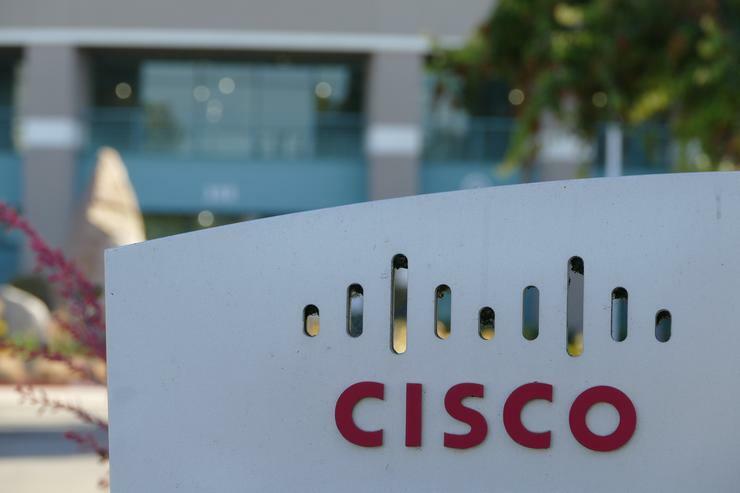 But by doing the integration and verification work, Cisco and IBM say they’ll save customers a lot of time and effort. In addition to the purpose-built IoT devices, Watson can be integrated into many other Cisco products, including ISRs (Integrated Services Routers) and UCS (Unified Computing System) servers.